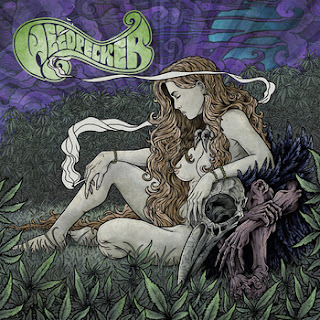 A killer tune and some killer artwork, Weedpecker teases us with this single off of their upcoming lp. At least that's what I assume, can't find much info on these boys from Poland. Goes without saying that Stoner rock fans need to check this out.